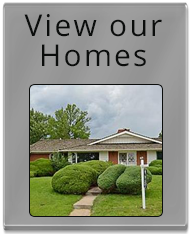 See what our clients successfully bought and sold! 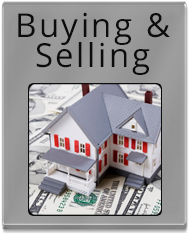 One of our favorite places to help clients buy and sell! A time-tested process that delivers superior results. 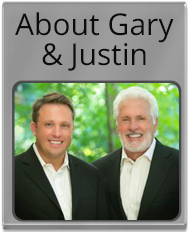 First, Gary and Justin conduct an indept market analysis on your property, taking into consideration a number of factors including feature-to-feature comparisons, condition of the property, location, amenities and market influences. The Miles have created an extremely successful marketing process for residential sales based on their high level of personal service and the following time-tested marketing tools. Full-time professional administrators ensure excellent follow-up on showings, contract administration & marketing, assuring personal attention to detail. Having negotiated over 3,000 contracts in their careers, the Miles offer a level of negotiating expertise that is extremely rare. 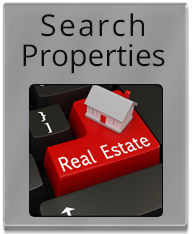 This vast experience makes them even more valuable when dealing with problem properties or buyer/seller issues of all kinds. As the last step in providing a successful sales transaction, the Miles personally review all closing document details including notes, deeds of trust, buyer/seller settlement statements, and other related closing issues. 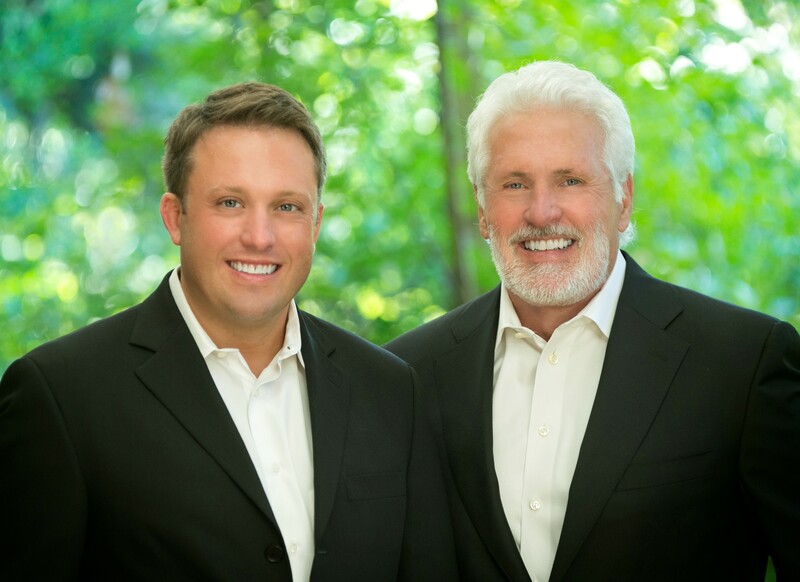 You can be confident that you have an experienced advocate championing your interest.